Primer for a Failed Superpower is a concert featuring a 33-member band of teenagers, the TEAM, and Baby Boomers playing new and unexpected arrangements iconic protest songs that exercise the muscles in our hearts and lungs for the challenges ahead. 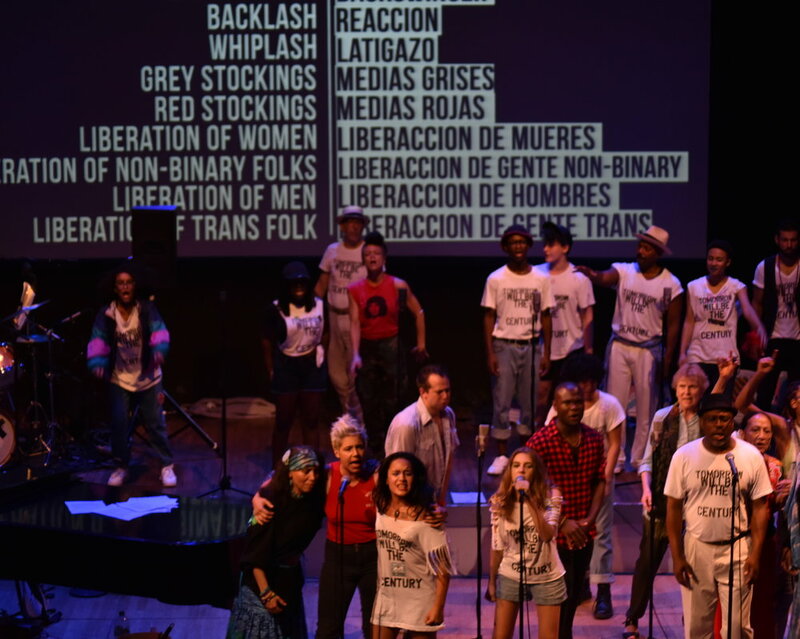 Between songs, the concert features video interviews with activists from across the country. Having been primed to take initiative, audiences are welcomed to post-show pizza parties where representatives of local non-profits and activist groups take the stage to share information about how to support and get involved in their work. 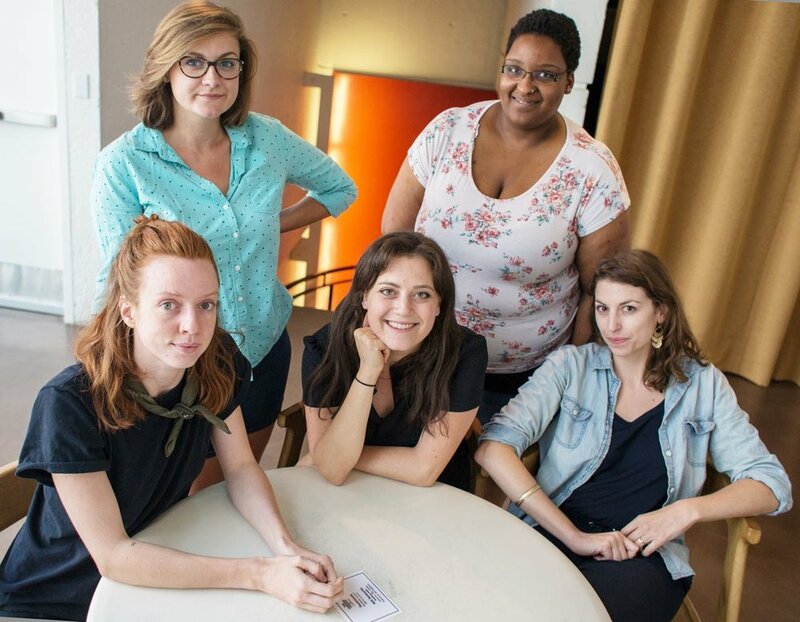 Maddy produced this world premiere by Brooklyn-based ensemble the TEAM at Roulette Intermedium in 2017. Listen in on Primer for a Failed Superpower rehearsal with the New Yorker Radio Hour. Maddy was featured in a behind-the-scenes article about Primer for a Failed Superpower in The Interval. Hear from Primer for a Failed Superpower's creative team on The Leonard Lopate show.